Yoghurt is something of a superfood in Ayurveda, a natural energizer. It is sattvic which means it is energy-producing – as opposed to a tamasic food which would create dullness and lethargy in the body. These days if you’re interested somewhat in living a healthy lifestyle then you’ll have come across the barrage of information suggesting you remove all dairy products from your diet – and yes, there are real concerns mostly about how livestock are kept, the infiltration of chemical pesticides and herbicides into their feed and about dairy food preparation standards. In Ayurveda milk and yoghurt are potent healing foods but they must be raw, organic, from happy cows (really), used in small quantities (not the gallons we’re used to, this goes with all the enlarged portion size we western people have been accustomed to in the last decades). Yoghurt is high in vitamins B2 and B12, minerals calcium, magnesium, potassium and zinc. It contains beneficial bacteria that can help the digestive tract. 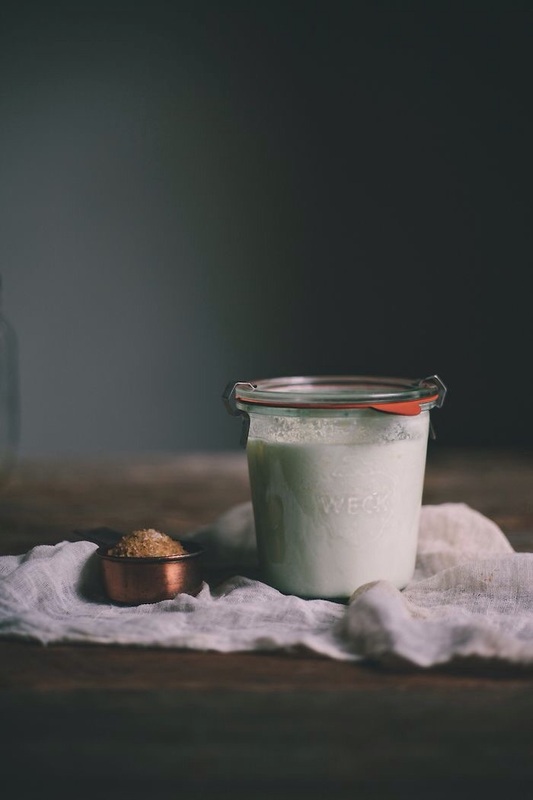 If you’ve caught on the healthy gut trend about fermented food then yoghurt is a basic. With that, it can also ward off candida and apparently gastric ulcers. It can help lower cholesterol levels, supports the immune system, clear skin and protect against osteoporosis and rheumatoid arthritis. Yoghurt must be taken plain, live and natural. Make your own batch at home is best as freshness is crucial to retain its vitalising properties; and stay away from shop-bought fruit versions which are ladled with sugar or artificial sweeteners. Nothing snazzy but contains pure goodness. I usually ditch the sugar for a healthier version. You can adapt the recipe to taste too with ingredients such as honey instead of saffron or cumin instead of cardamon & saffron. Play with it according to your dosha and the tastes that support your physiology the best. If you like this post then please share it around. Thank you, mwah! Many thanks, that’s lovely of you to say – and I will. i love this recipe. and it is the perfect time to share! thank you.